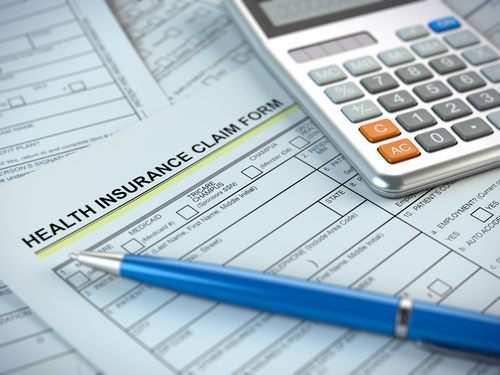 CPAP Prescription: Why Do I Need a Prescription for CPAP? Continuous positive airway pressure (CPAP) therapy is the leading form of treatment for obstructive sleep apnea (OSA). Before one can begin CPAP therapy, the disorder must first be diagnosed through a sleep study to determine the existence and severity of OSA. 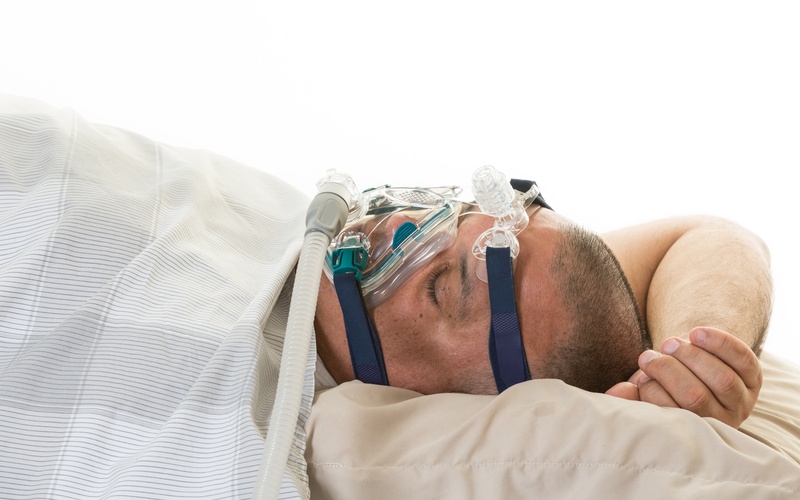 Once a determination of OSA has been made and CPAP therapy has been established as the recommended treatment, a prescription for a CPAP machine must be obtained before equipment can be issued. 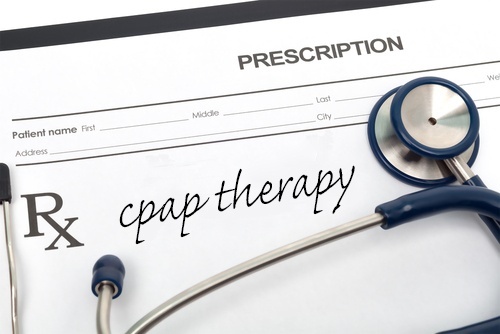 Patients have a lot of questions regarding prescriptions for CPAP therapy such as: Why do I need a prescription? Where can I get a prescription? 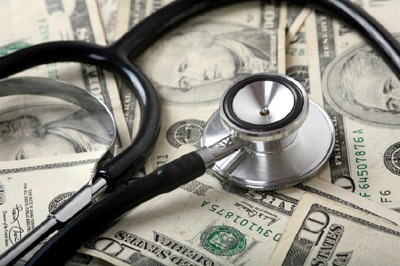 How long is a prescription good for? Here we aim to answer these important questions and more.